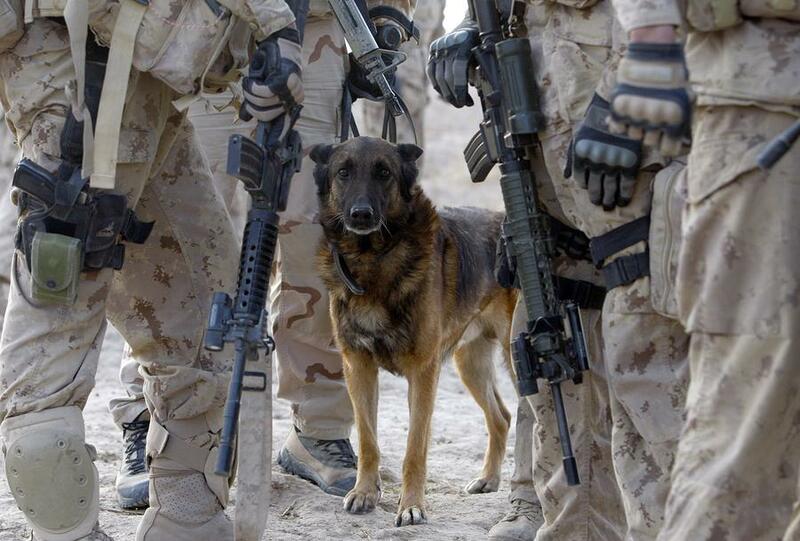 Dogs are incredibly brave but the working dogs of the military are in a class of their own. 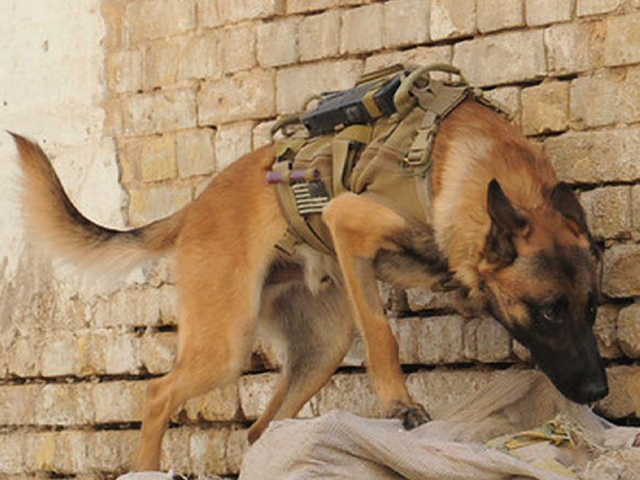 From sniffing out bombs to jumping out of airplanes, these dogs are an elite force of canine. One British SAS unit had their lives saved by their own trained dog when they were ambushed in a terrorist attack. Little did the terrorists know how fierce the dogs were. 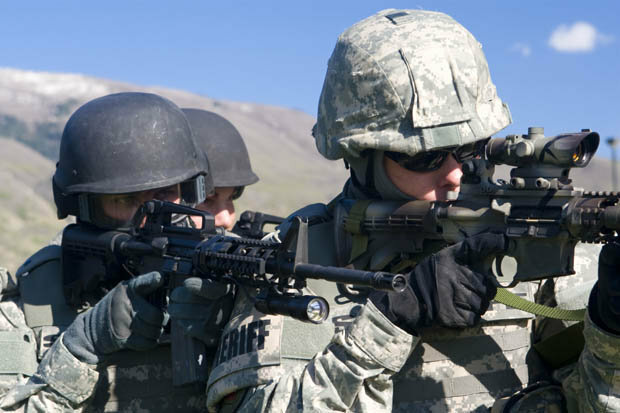 The men and women of the armed services routinely risk their lives, but they are not alone. Militaries from all over the world have long made use of dogs during times of war and peace. If you’ve ever been to the White House, you have probably seen the guard dogs with the Secret Service. They look like German Shepherds but they’re actually a more specialized breed. These dogs are the exclusive canine of the Secret Service. 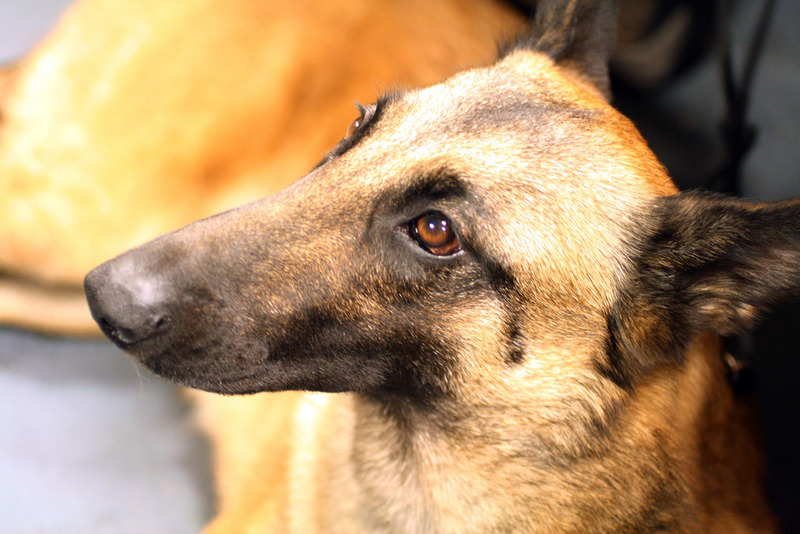 The breed is known as Belgian Malinois. 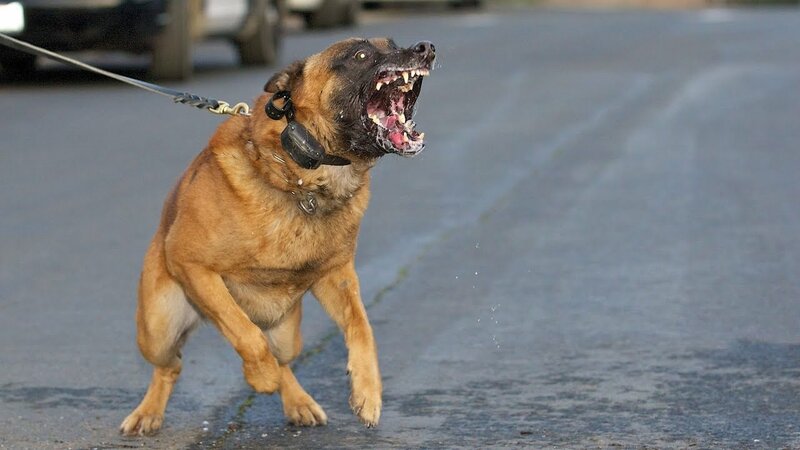 The dogs can run 30 miles an hour, have a bite force of 1,400 pounds, and are trained to launch themselves through the air and take out suspects like a missile. 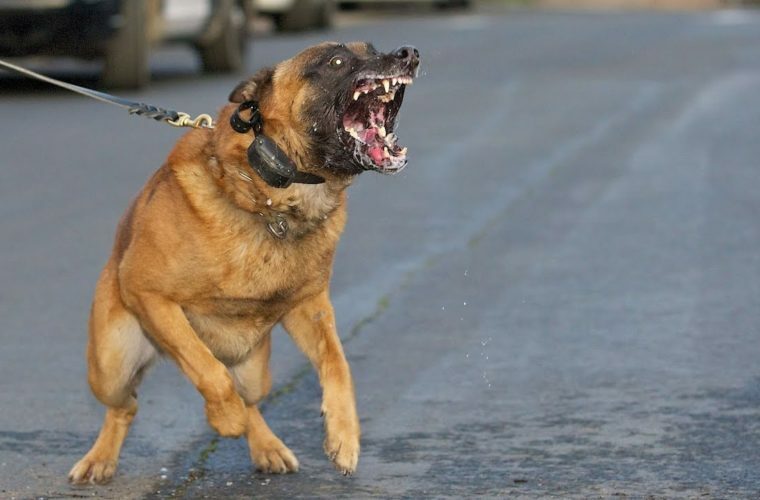 These highly-trained canines are a valuable weapon. 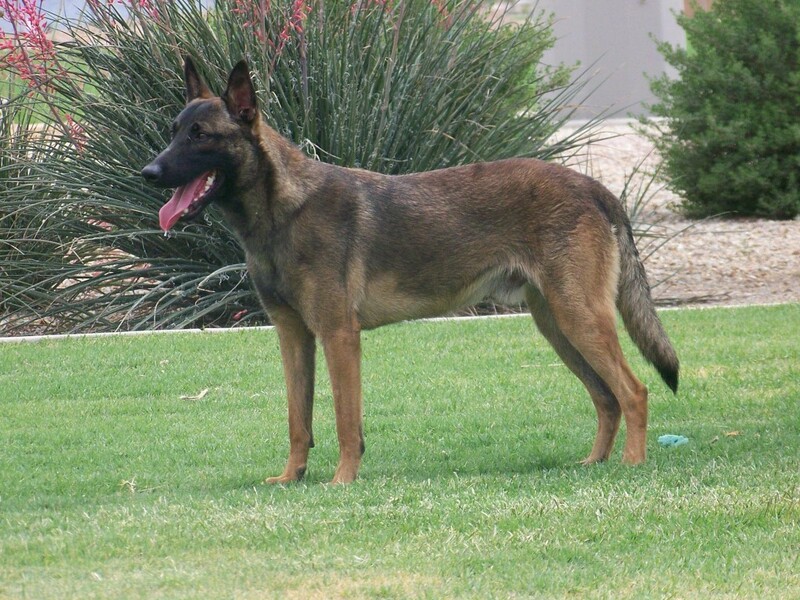 The Belgian Malinois was first bred in northwestern Belgium and are related to other breeds of Belgian herding dogs. 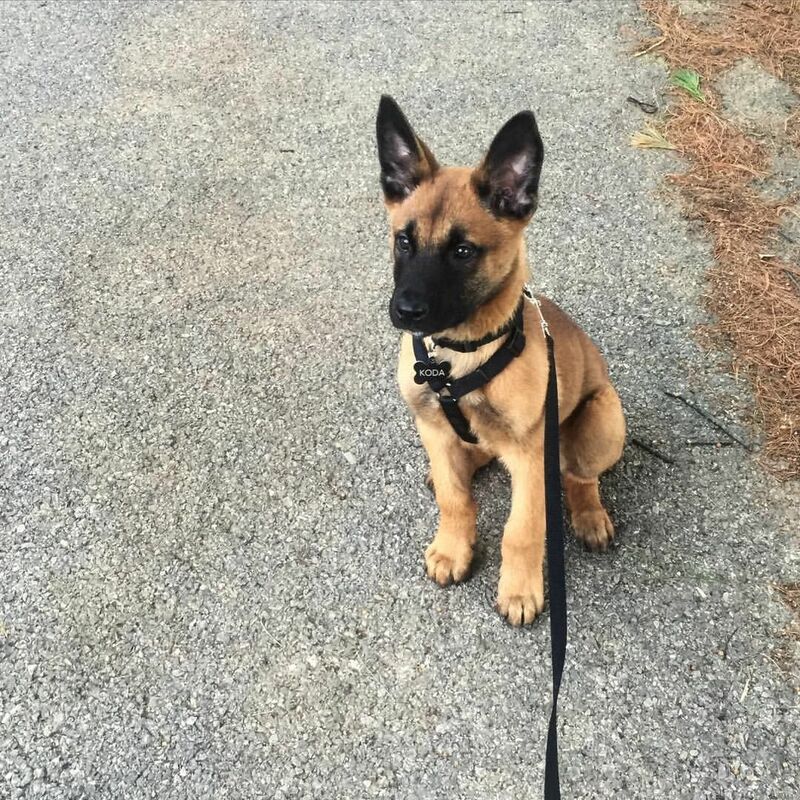 The Malinois look similar to the German Shepherd, but they are smaller, with a more square head, finer bones, and longer legs. 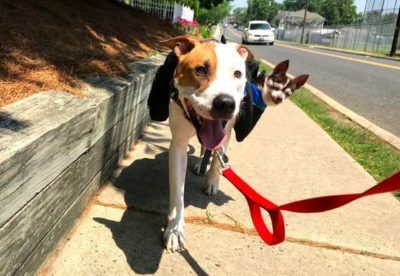 They have high levels of energy but enjoy learning new things, which makes them great dogs for working with the military and Secret Service. Malinois, often called “Mals” for short, are considered a peerless herder of livestock in Belgium. 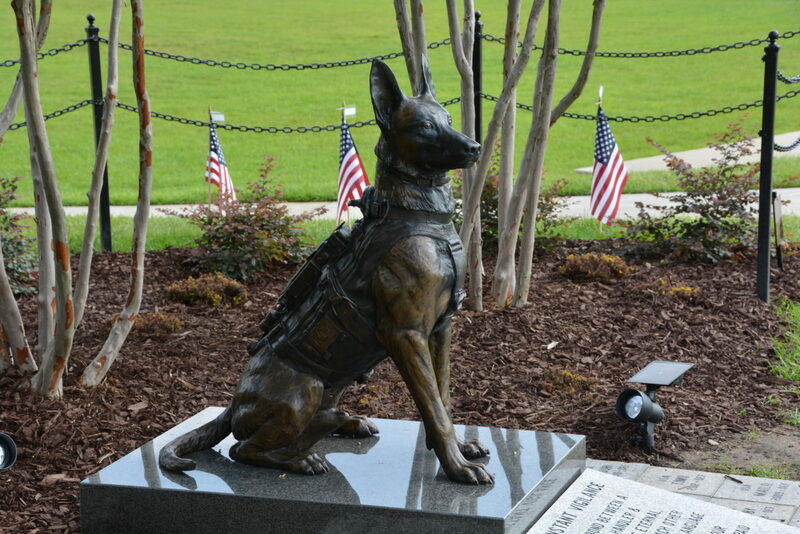 These dogs are workhorses who are now prized for duty as K-9 police officers and military dogs. They have served with such distinction that in the U.S., a Fayetteville, North Carolina memorial pays tribute to Mals who served during wartime. 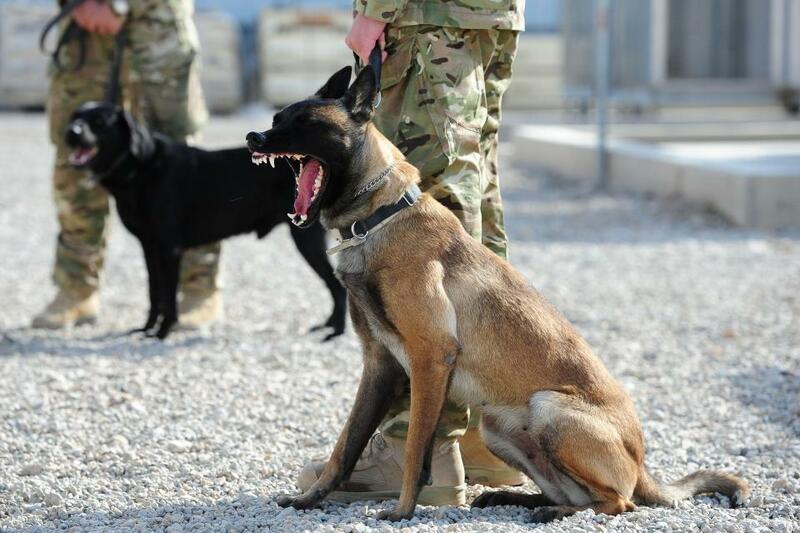 The Malinois make great army dogs because of their attentiveness, precision, and stealth. Amazing photographs of Mals during war demonstrate how special this breed is, as a British army unit discovered on the Syrian front. The British Special Air Service (SAS) is a special forces unit that attends to covert missions, counter-terrorism, direct action and hostage rescue. Many of their missions are classified and the public never learns of their heroism. A British SAS team was deployed to northern Syria where they needed to exit their vehicles and search a village. Unfortunately, it turned out to be a setup, and the six people suddenly realized they were under attack as terrorists fired. Bullets were whizzing by them, but they couldn’t see who was firing the gun. The men were surrounded, so one released the muzzle on the Mal and directed him to flee. The dog would have an incredible act of heroism that day instead of obeying the command. The brave dog ran into the building and in just a matter of seconds, there was screaming and shouting. The firing suddenly stopped. Was the dog alright? The six men ran into the building to find out the truth. There, they got the shock of their lives. The apparent gunman lay on the floor, mutilated and dead. 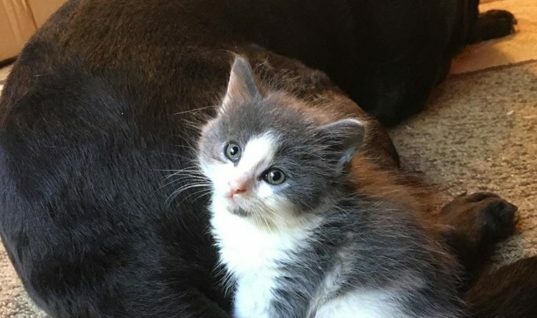 His throat had been ripped out and he had quickly bled to death. 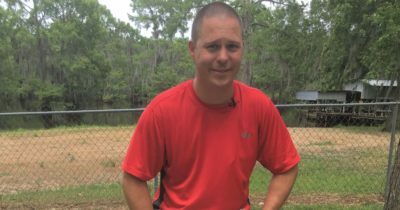 Their Mal was standing over him, and a trail of blood and chunks of skin led to the back of the building. The dog had saved their lives. As the men followed the trail, they came upon two additional gunmen, but both were dead. 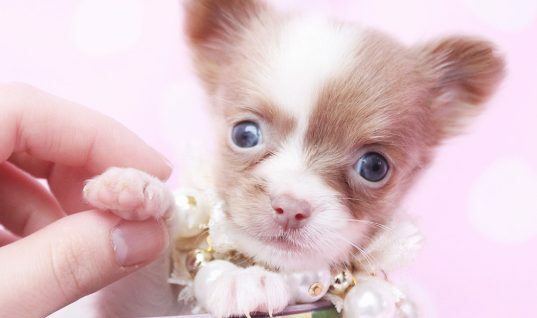 The dog killed all three attackers in less than a minute, with such viciousness that the other men in the building fled. They were in awe of their hero dog. 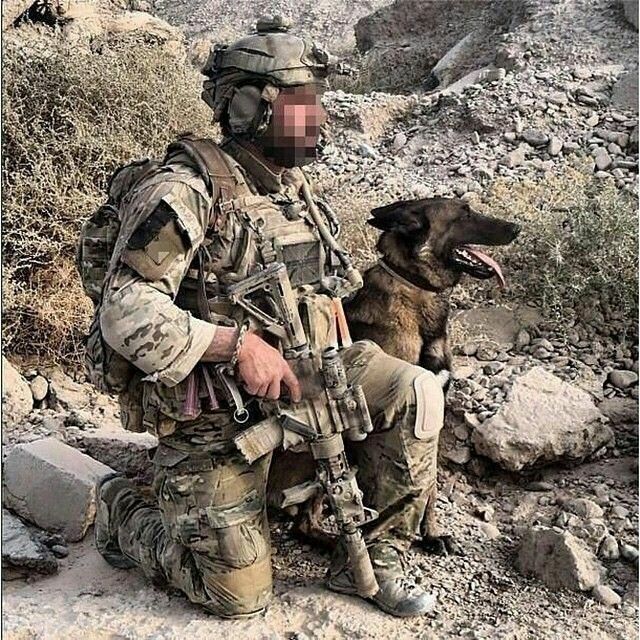 All six British SAS soldiers survived, as did the dog. It turns out that the many months of training had turned the Belgian Mal into a killing machine. He saved six lives that day without even blinking. 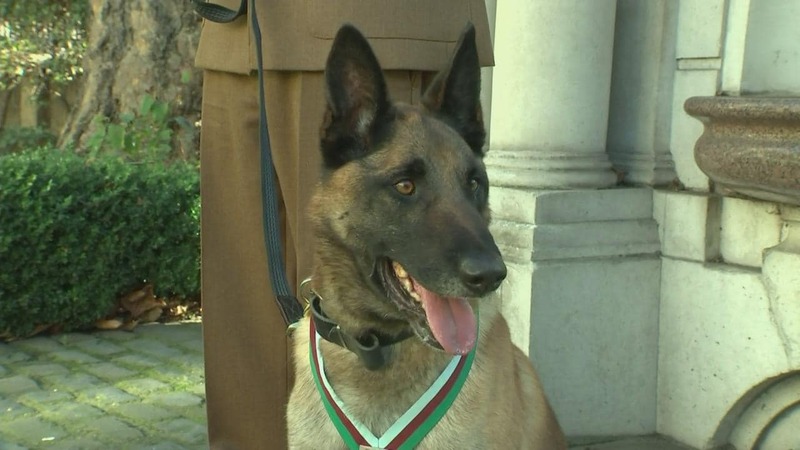 The SAS Commander recognized that the Malinois had saved the day. 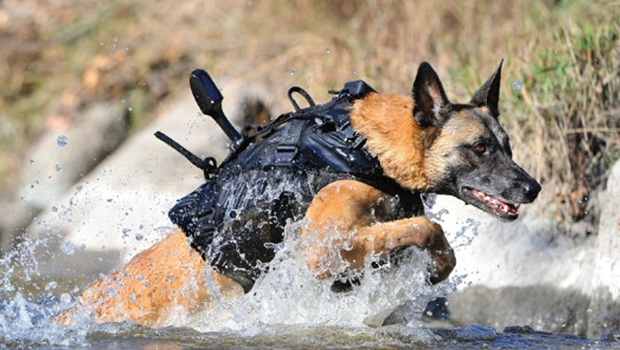 Malinois also serve with the U.S. Navy Seals. In fact, it was revealed that in addition to the 81 men who risked their lives to kill Bin Laden, a dog named Cairo also participated in the raid. Upon hearing about Cairo’s help, President Obama remarked, “I want to meet that dog.” Cairo’s role in the raid was to clear the buildings and search for booby-traps. He was a critical part of the mission. 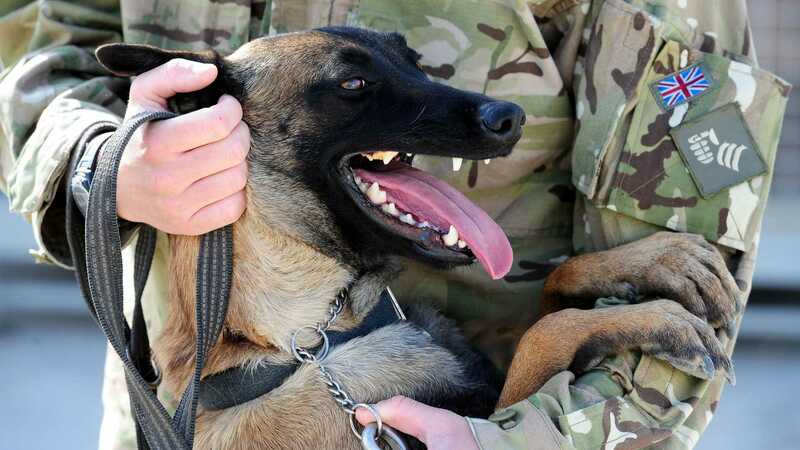 According to the Navy Seals, the Belgian Malinois is a perfect size and weight for military operations. 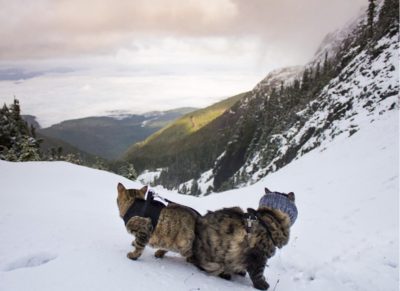 They parachute and rappel up and down mountains with the dogs. 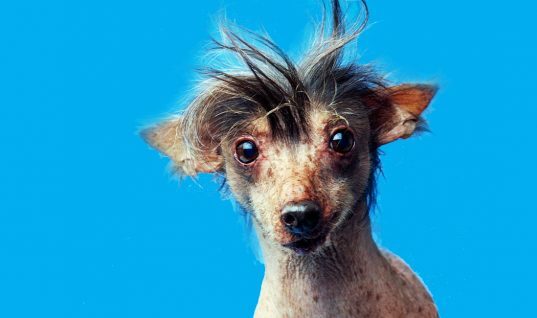 Mals are twice as fast as a fit human and have a sense of smell that is 40 times greater. 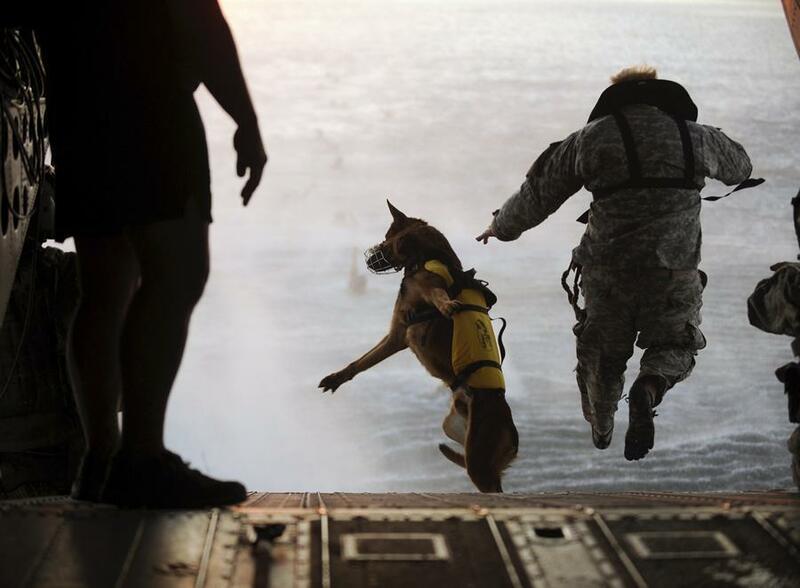 Like their human colleagues, they train for sea, air, and land. 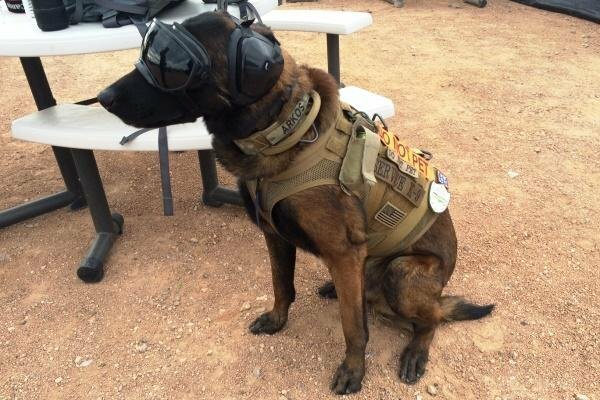 For their air missions, they wear special K9 gear. 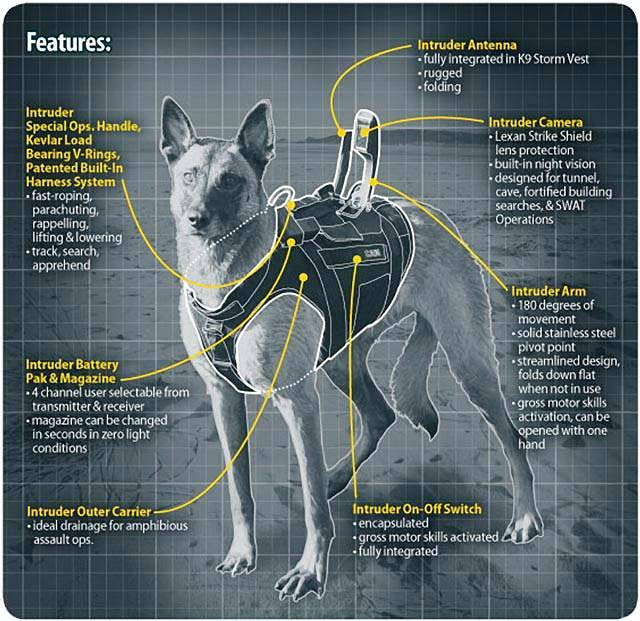 Mals in the Seals learn to detect and defuse explosive materials, and are also trained to find humans who are hiding or concealed. They are often equipped with small cameras and sent ahead to provide reconnaissance to their handlers. Here’s a look at just some of the gear you may see a Mal wear. 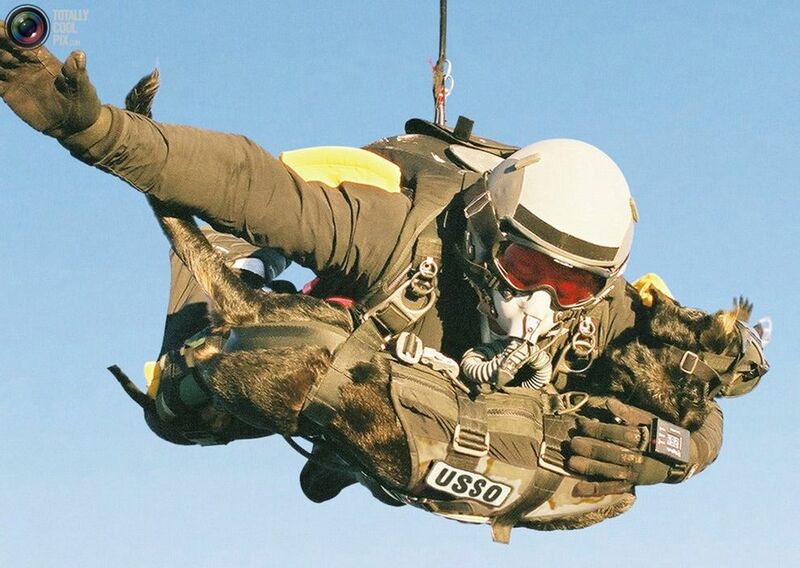 Navy Seal trainer Mike Forsythe and his Mal, Cara, set the world record for highest human-dog parachute deployment – jumping from a distance of over 30,100 feet. This is the same altitude flown by transoceanic passenger jets. 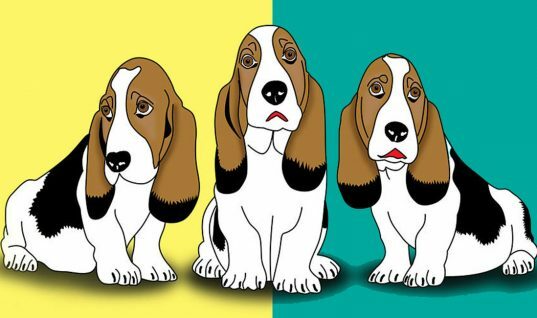 As Susan Orlean demonstrated in her book about the legendary Rin Tin Tin, during World War II Americans were encouraged to give up their dogs for military service. They were sent overseas in a regiment of over 125,000. 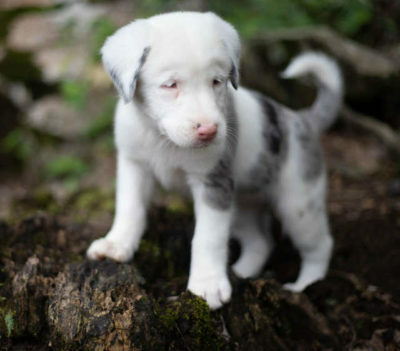 Those dogs were sent on suicide missions and many were euthanized. 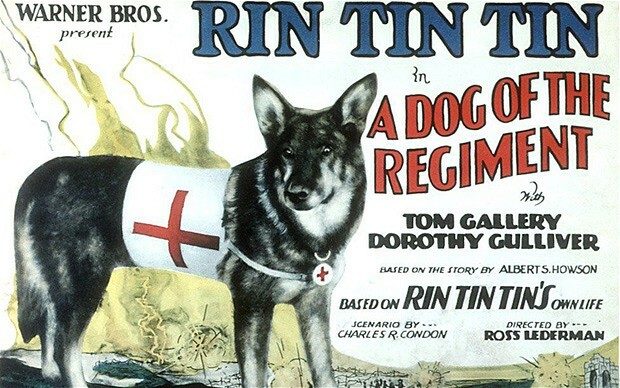 Rin Tin Tin was actually a dog rescued in France by an American soldier named Lee Duncan. Duncan trained the dog and made him a star of the silver screen. Today, however, military and police around the world have preferred to train elite forces of dogs. The Belgian Mal are given the same protective clothing as humans, including Kevlar vests and special goggles. It’s important to keep them as protected as our human soldiers because they’re risking just as much. 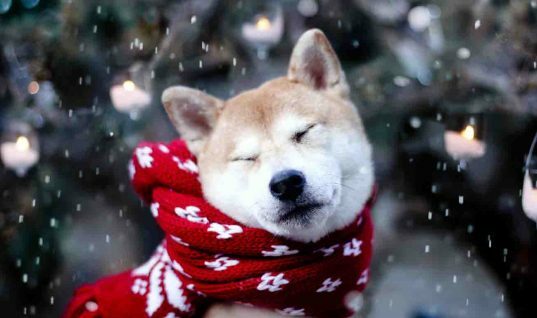 We have done so much thanks to the work of these brave canines.